DJBooth's Best of the Booth 2012 – ¡MAYDAY! And Rittz Nominated! The new year is almost upon us, which means the time has come once again for one of our favorite sites, DJBooth.net, to hold their Best of the Booth annual awards, allowing hip hop heads everywhere to throw their two cents in on who they believe was the cream of the crop in 2012. What makes this year’s Best of the Booth Awards EXTRA special is the fact that not one but TWO Strange Music acts have been nominated for being the best in their respective categories. While ¡MAYDAY! 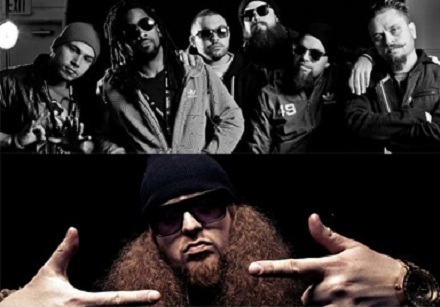 scooped up a nomination for “Best Unsigned/Independent Hip Hop Album of 2012”, White Jesus himself Rittz managed to nab FOUR nominations, including “Best New Artist of 2012 (Unsigned/Independent)”! This is exciting news for these two new additions to the Snake and Bat roster, so make sure you get out there and let your Strange voice be heard!! Which categories did you have the hardest time voting on?